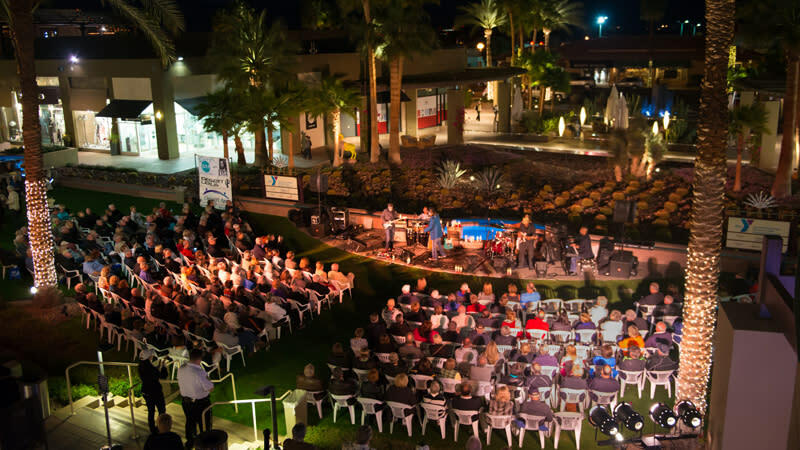 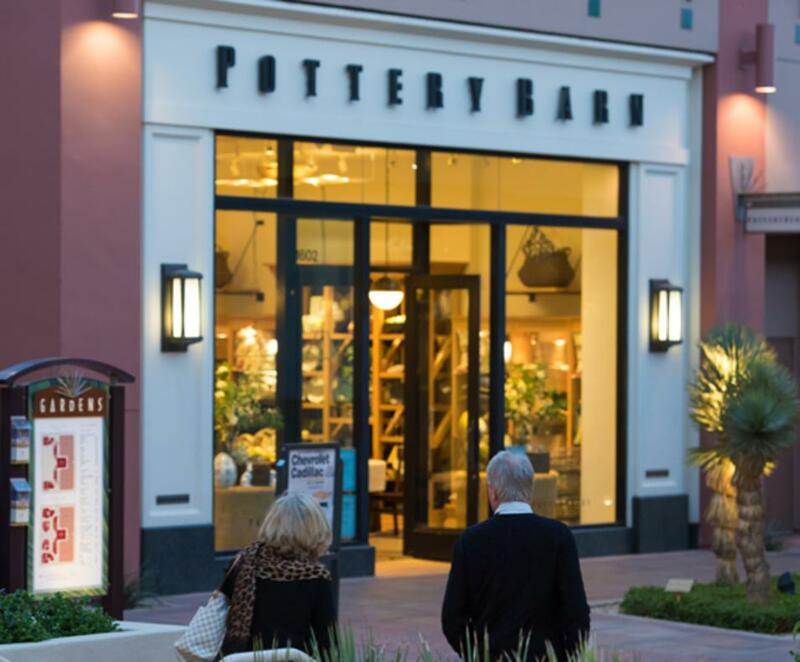 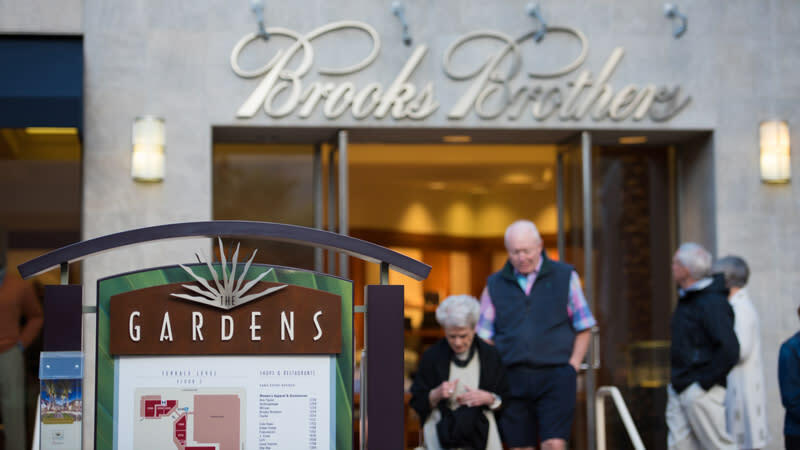 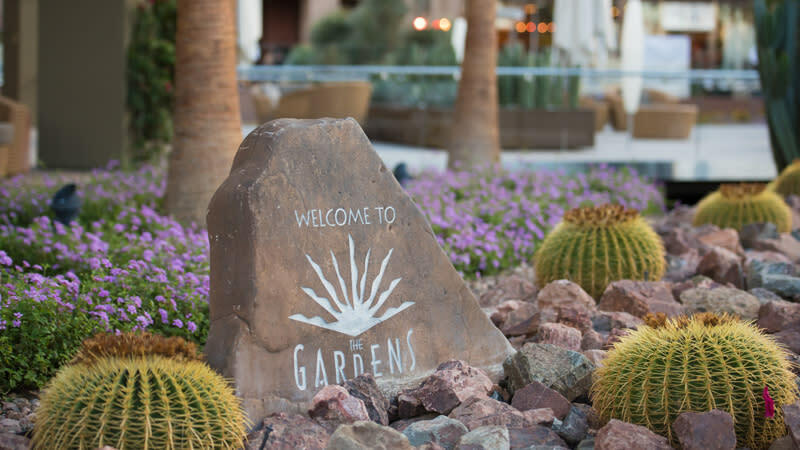 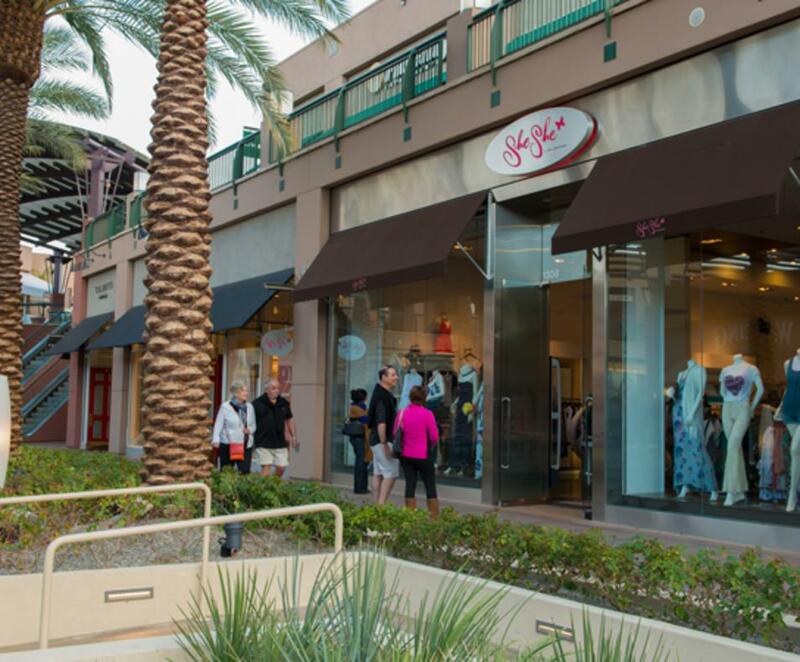 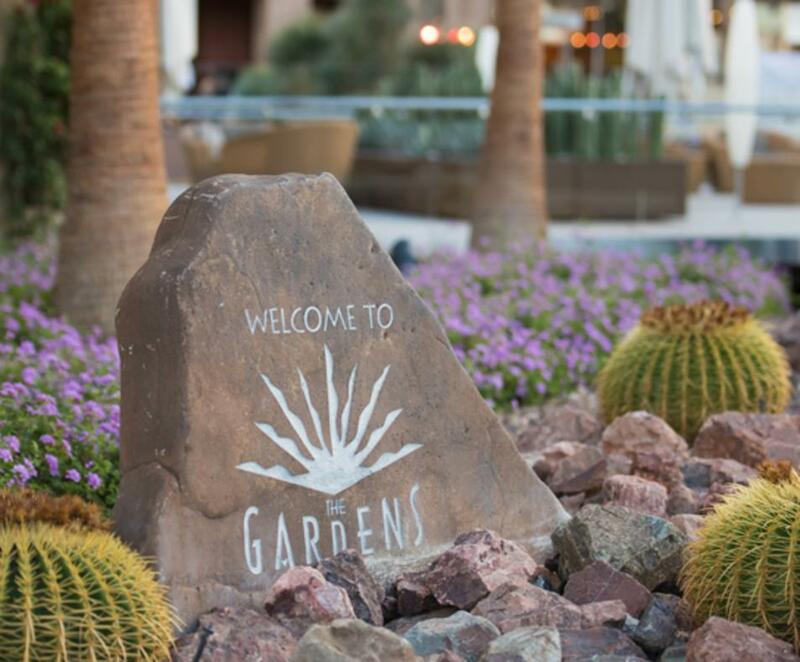 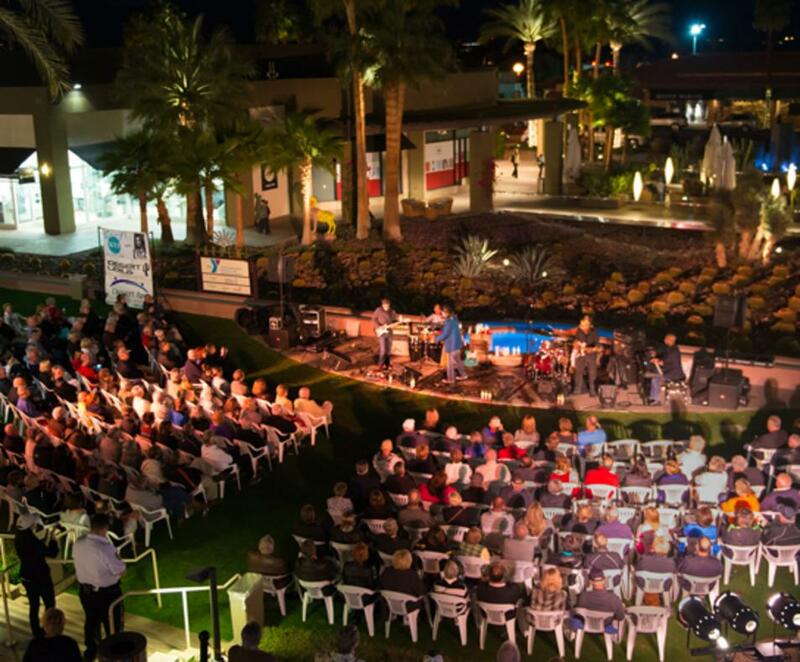 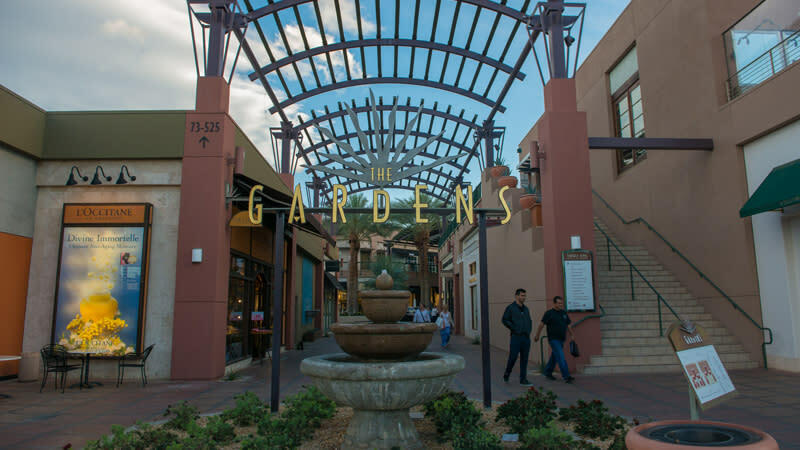 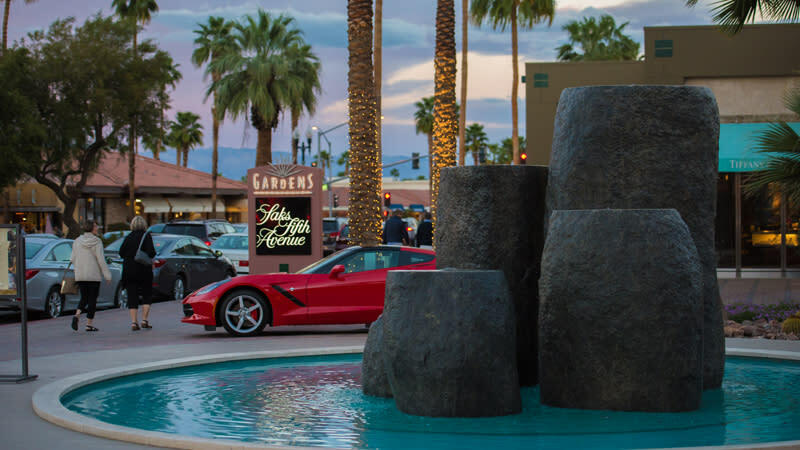 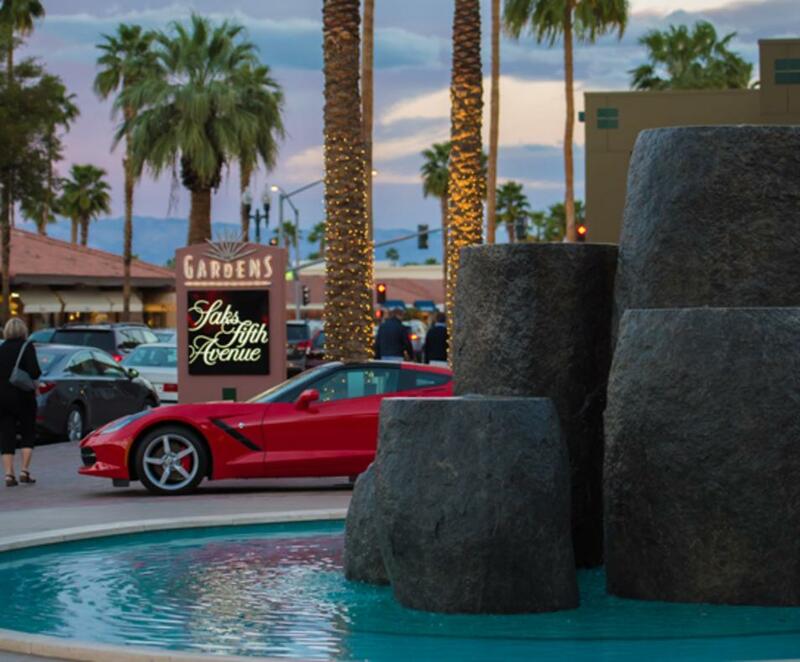 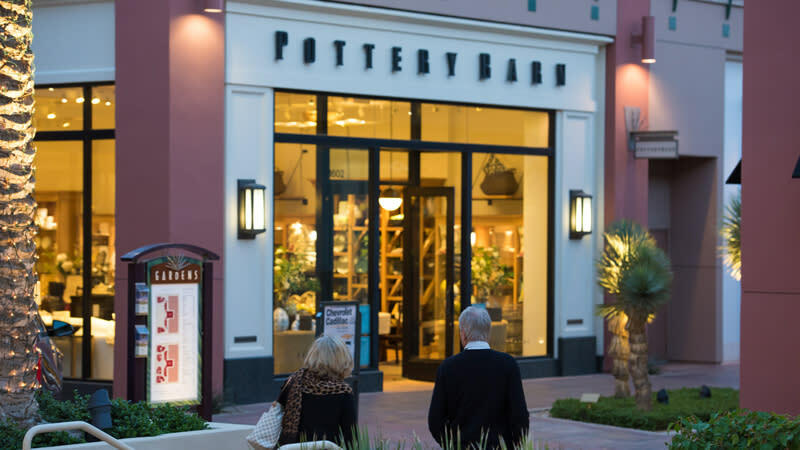 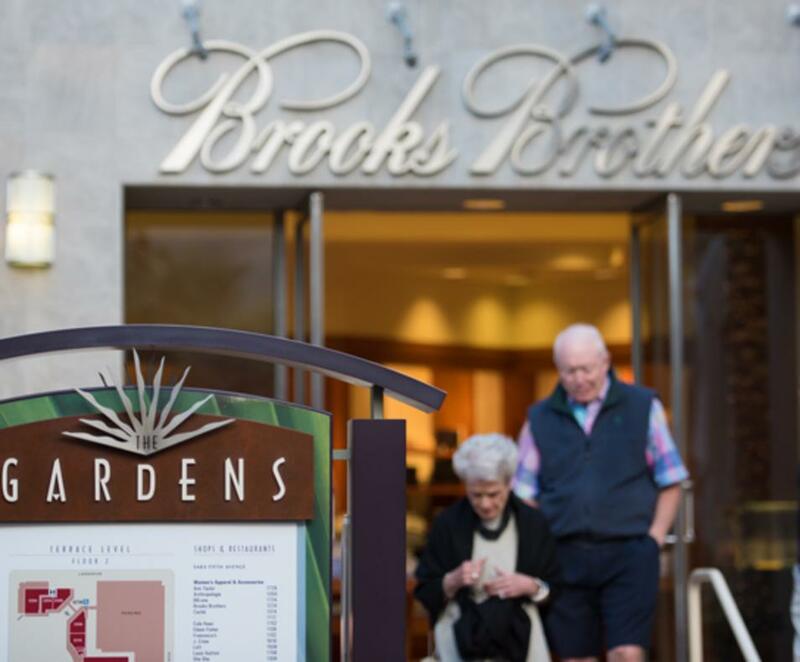 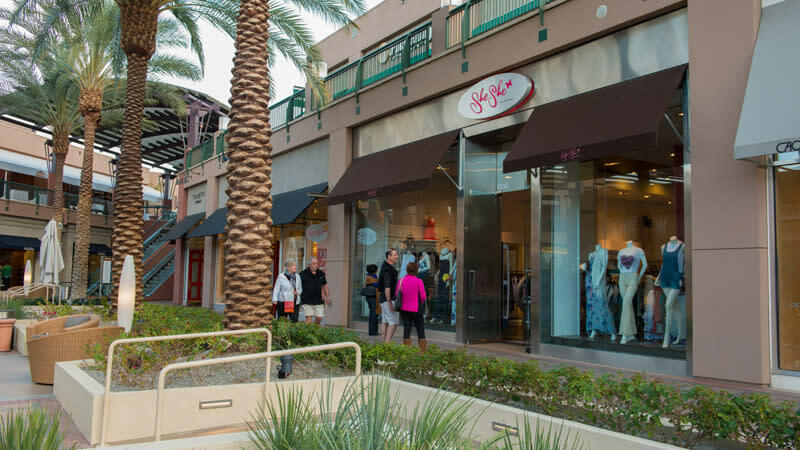 The Gardens on El Paseo and El Paseo Village are the premier shopping and dining destinations in the Southern California Desert region. 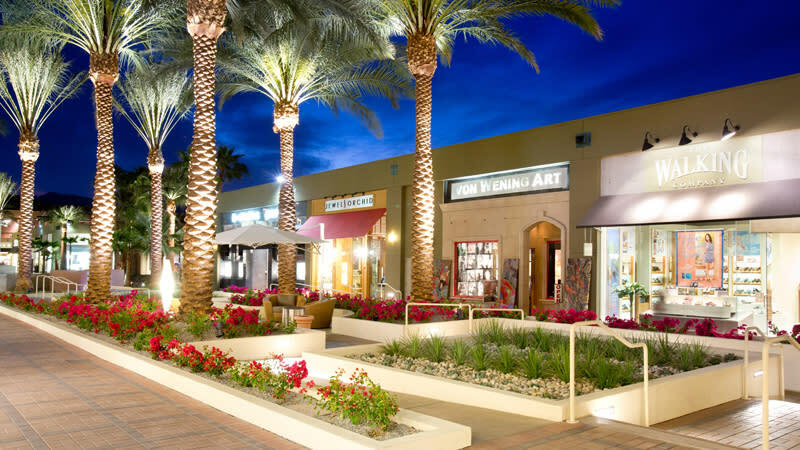 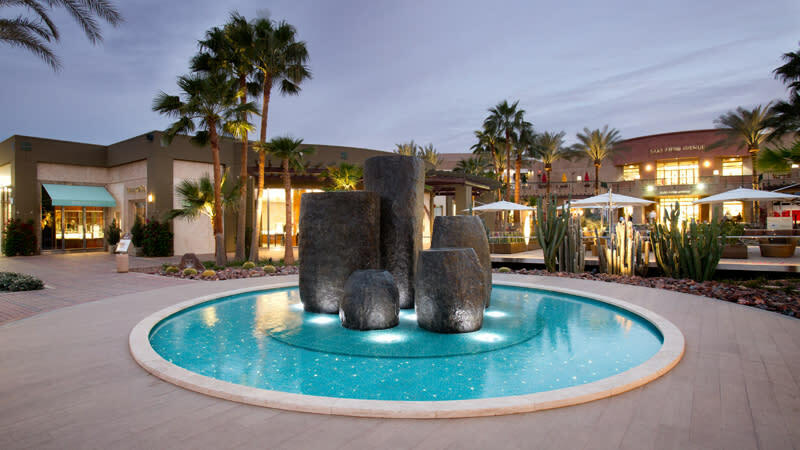 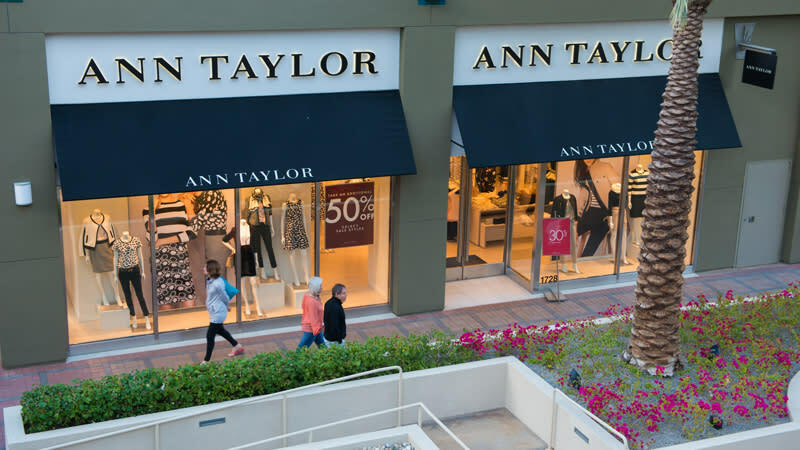 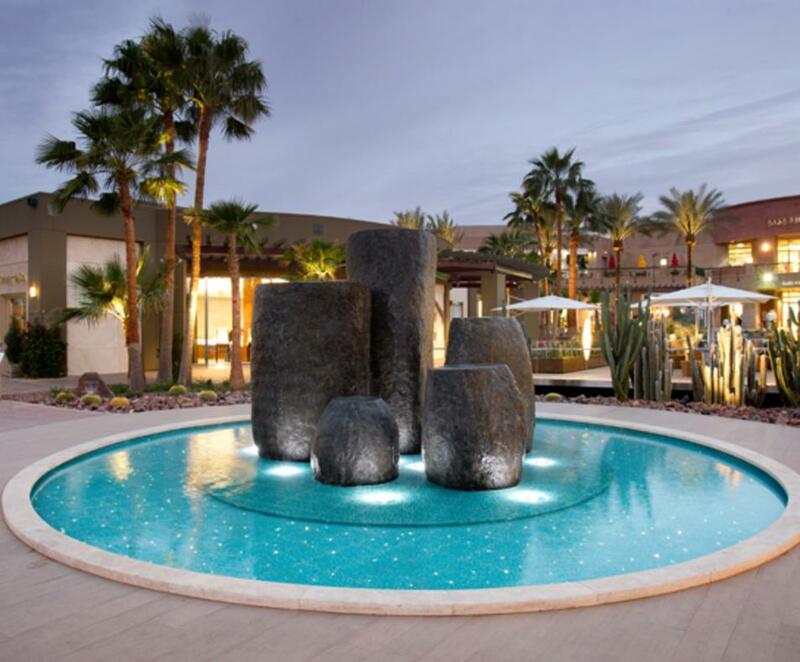 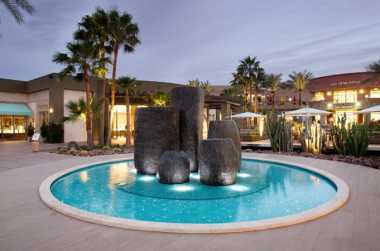 Located in the center of El Paseo, the shopping centers feature trendy, upscale, unique-to-market tenants in an outdoor, garden setting. 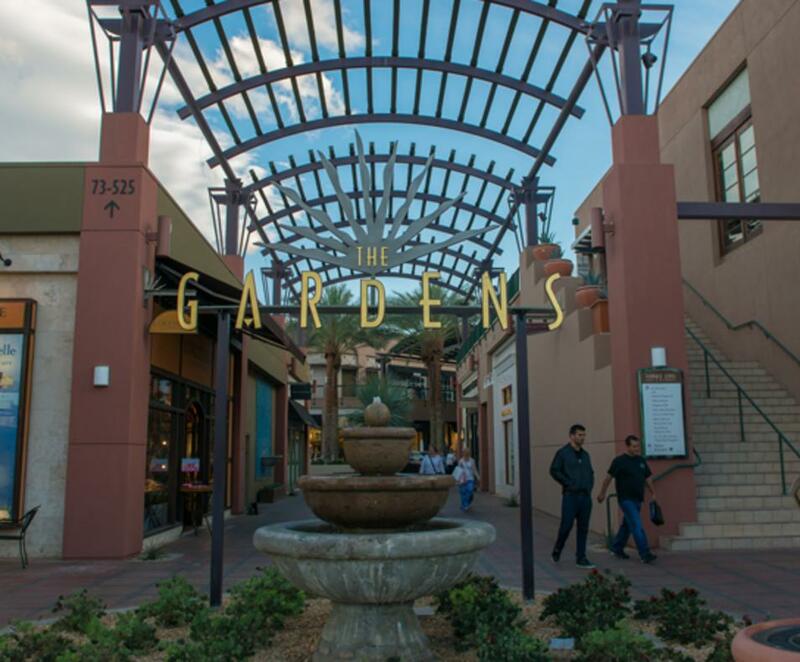 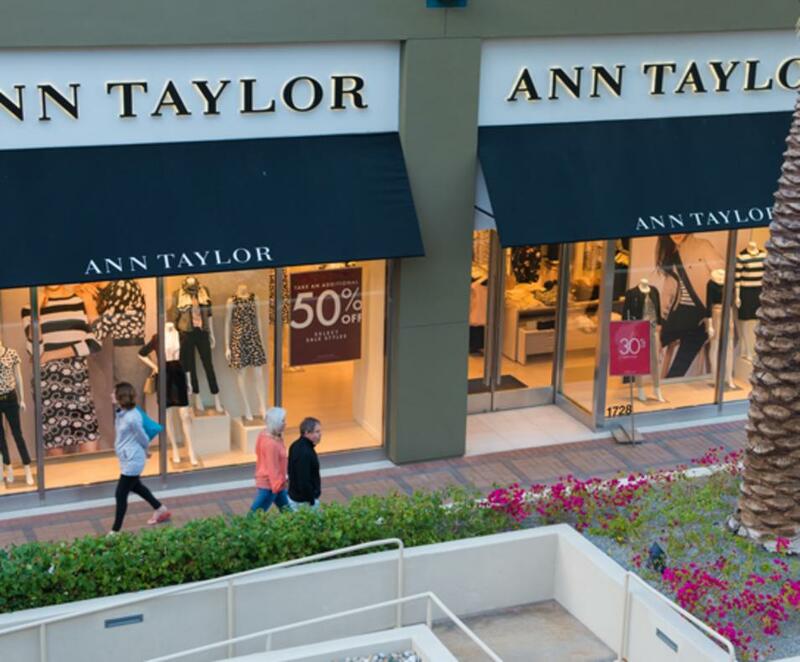 Anchored by Saks Fifth Avenue, The Gardens on El Paseo and El Paseo Village features over 50 stores and restaurants including Anthropologie, Apple, Aveda, Bare Escentuals, Banana Republic, Brooks Brothers, Eileen Fisher, Louis Vuitton, Kate Spade, Mastro's Steakhouse, Pacifica Seafood Restaurant, Pottery Barn, Tiffany & Co., Tommy Bahama's Restaurant & Bar, True Religion Brand Jeans, Williams-Sonoma, and TUMI. 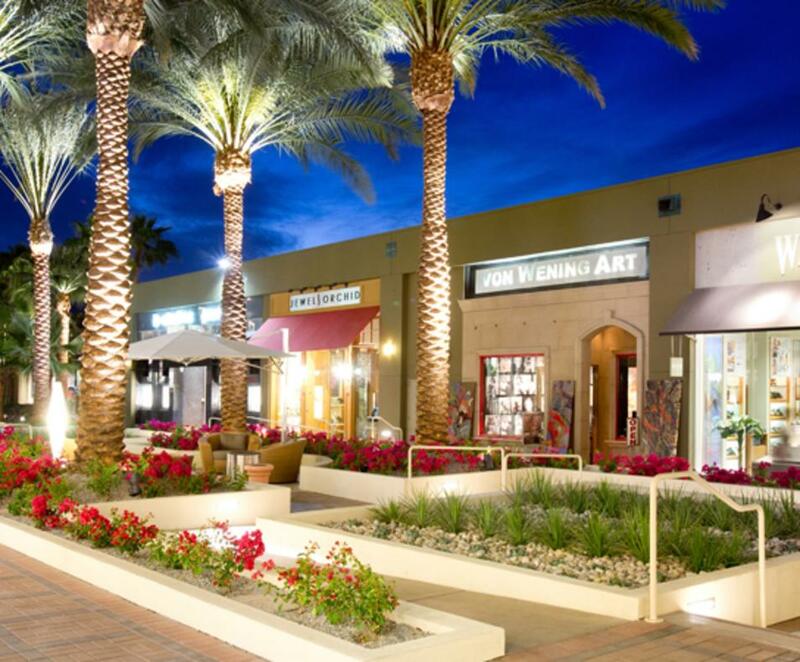 Visit the website for details of each outlet including a directory and hours of operation.